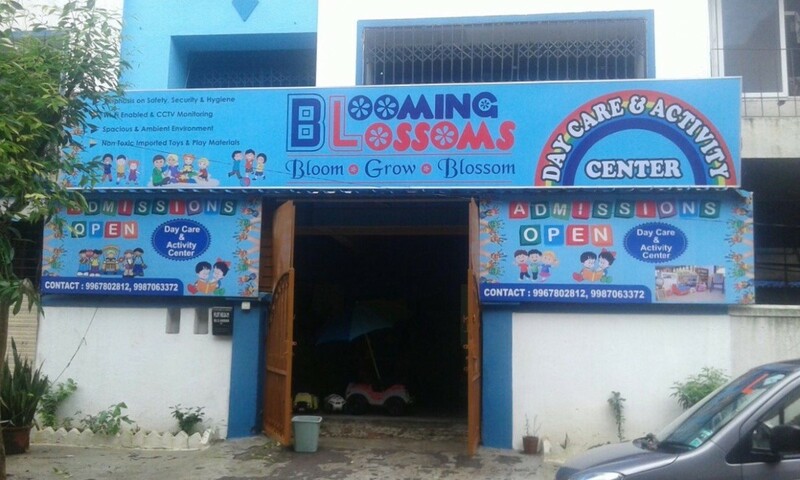 My daycare, playschool, and activity center's name is Blooming Blossoms. The tag line is Bloom, Grow, Blossom. I need a catchy slogan. Please help. Thanks. Your precious blossom will bloom with us.